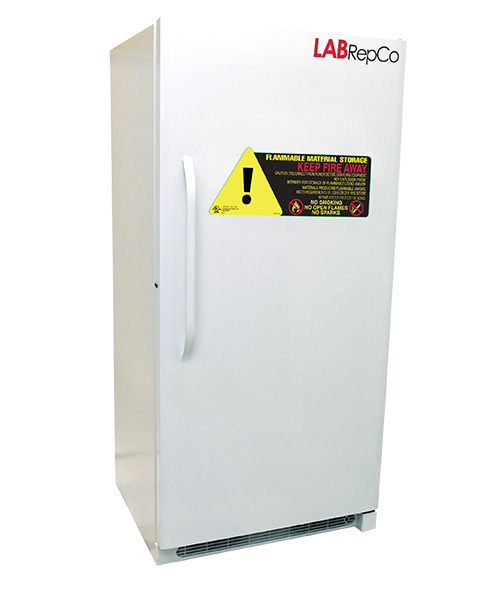 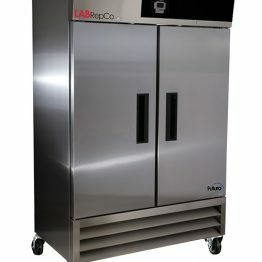 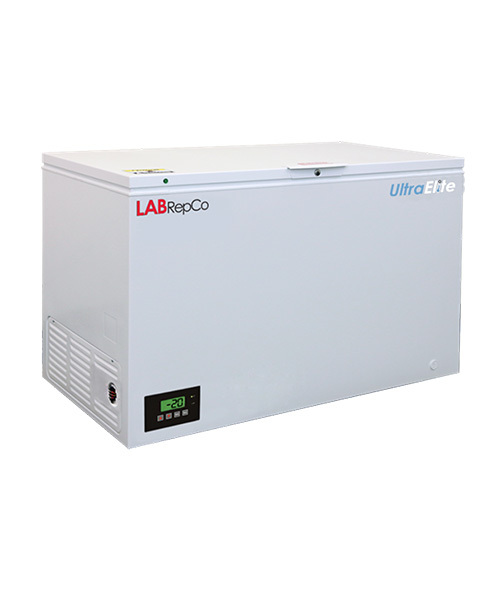 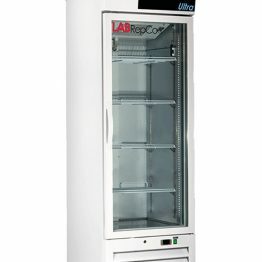 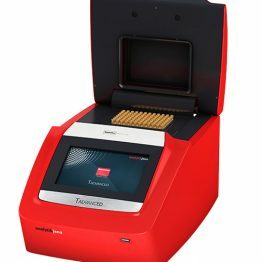 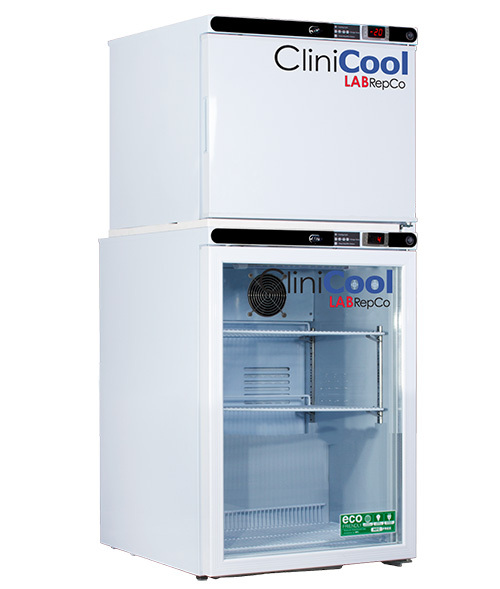 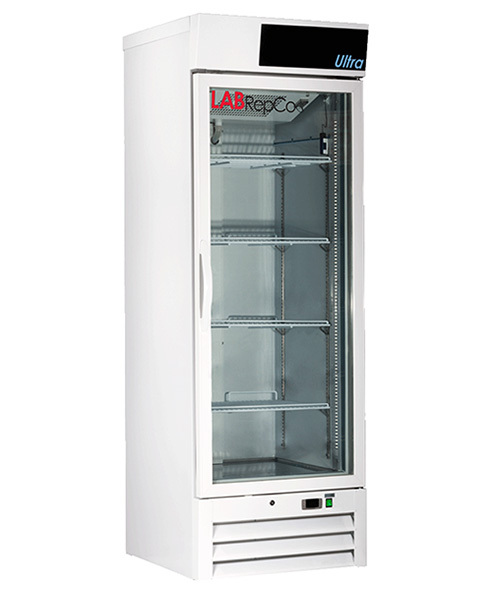 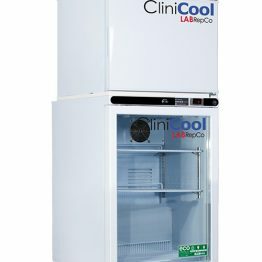 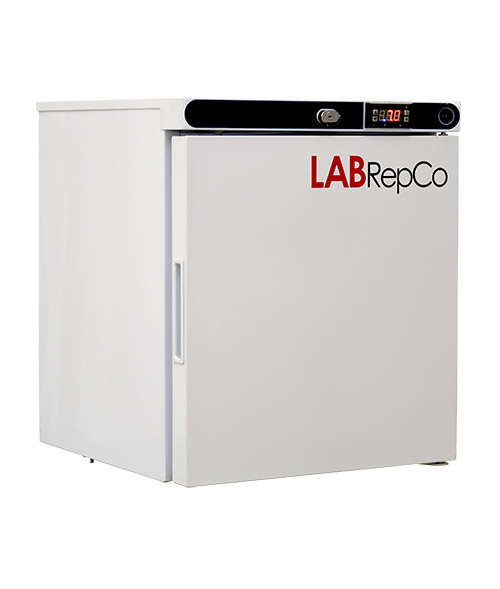 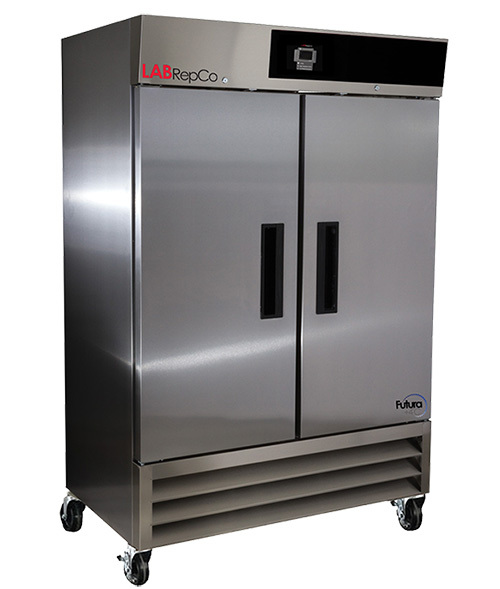 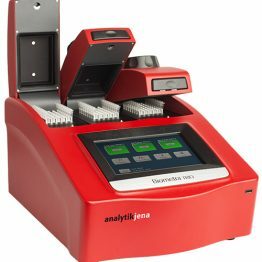 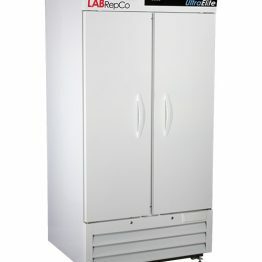 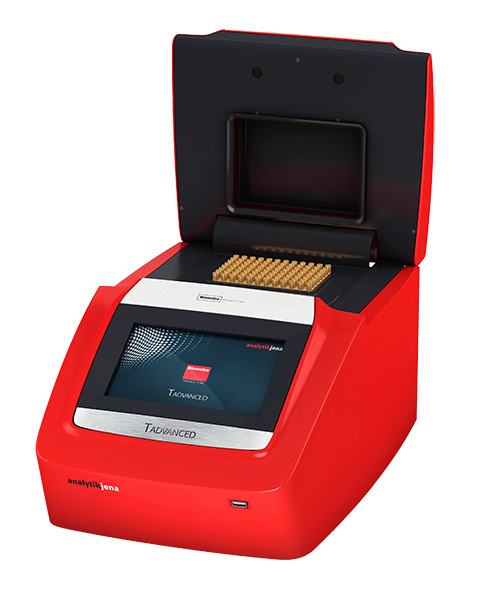 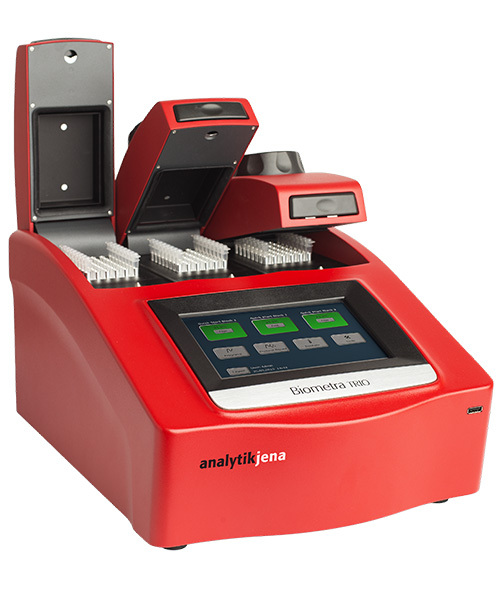 LabRepCo offers an expansive assortment of lab equipment and instruments. 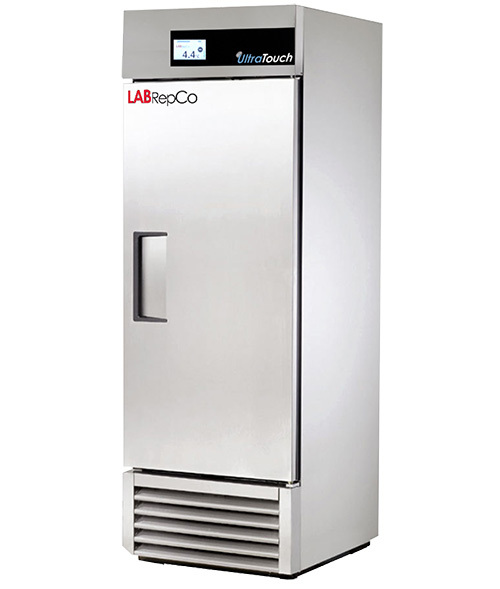 The company specializes in providing an individualized consultative solutions approach to meet your specific needs. 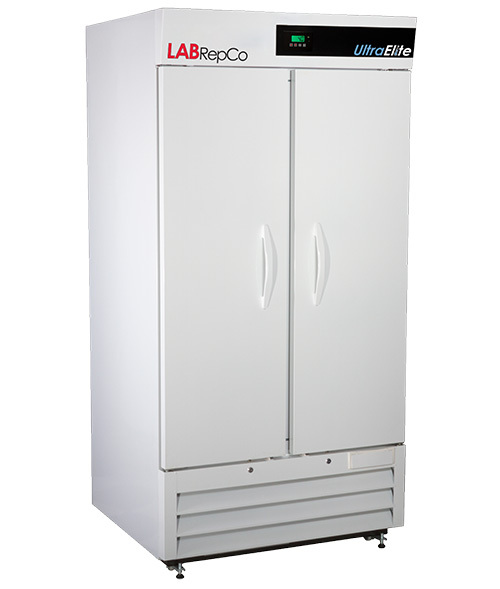 E&I’s competitively solicited LabRepCo contract offers members the highest levels of professional expertise, nearly 35 years of industry experience, and quality products that all dovetail perfectly to provide just the right solution for every lab environment. 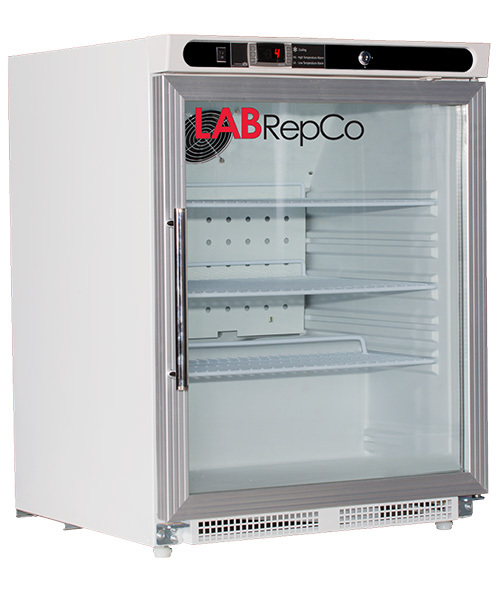 See what LabRepCo has to offer, check out their product guide today! 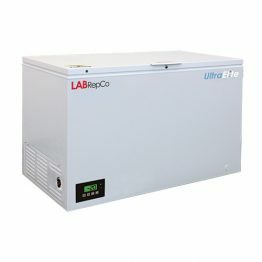 To begin saving with E&I’s LabRepCo contract, please complete this short Letter of Participation form. 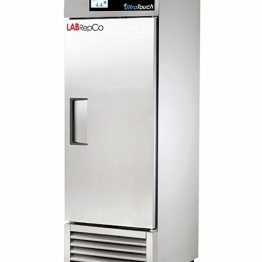 Processing this form may take 4-7 business days. 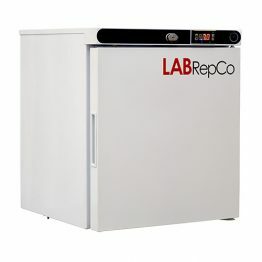 Contact Sales Representative for Return Goods Authorization. 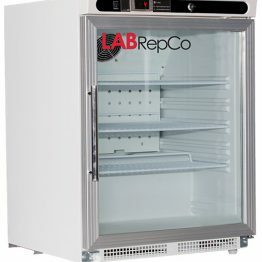 Restocking fees may apply. 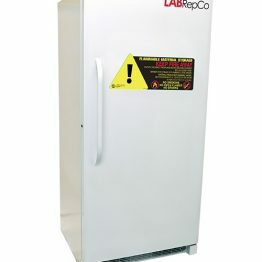 Five days to report noted or concealed damage as mandated by transportation industry standards.